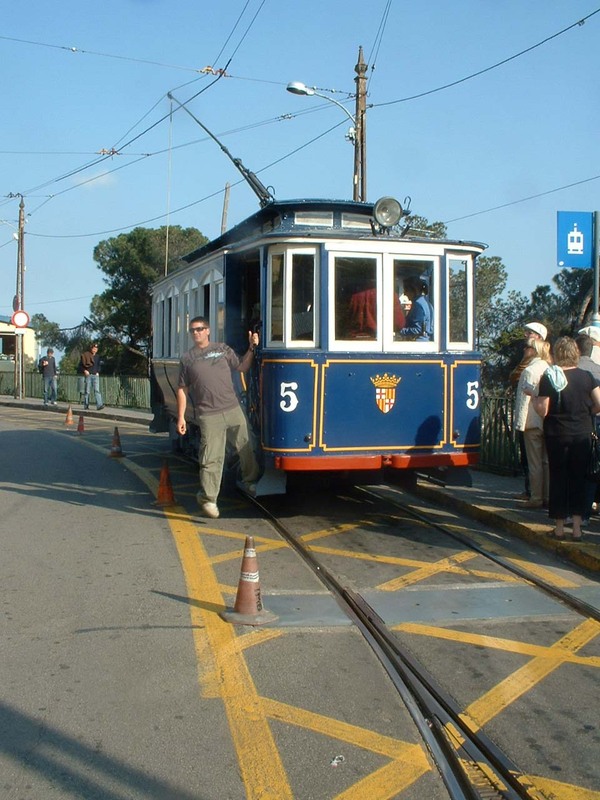 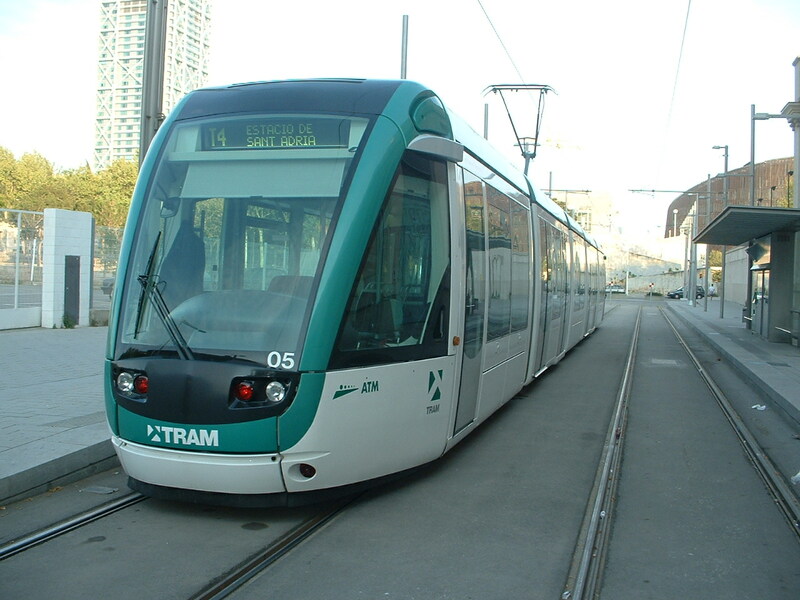 The network after the prolongation of tram lines T3 to Consell Comarcal on 21 Apr. 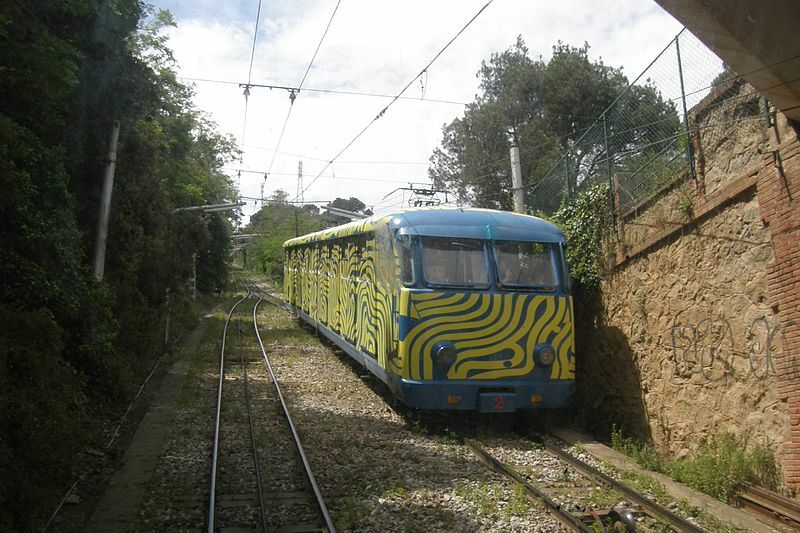 2007, and of T5 to Sant Adrià de Besòs (Sant Joan Baptista) on 6 May 2007, and of the latter to Gorg in Badalona on 8 Sept. 2007. 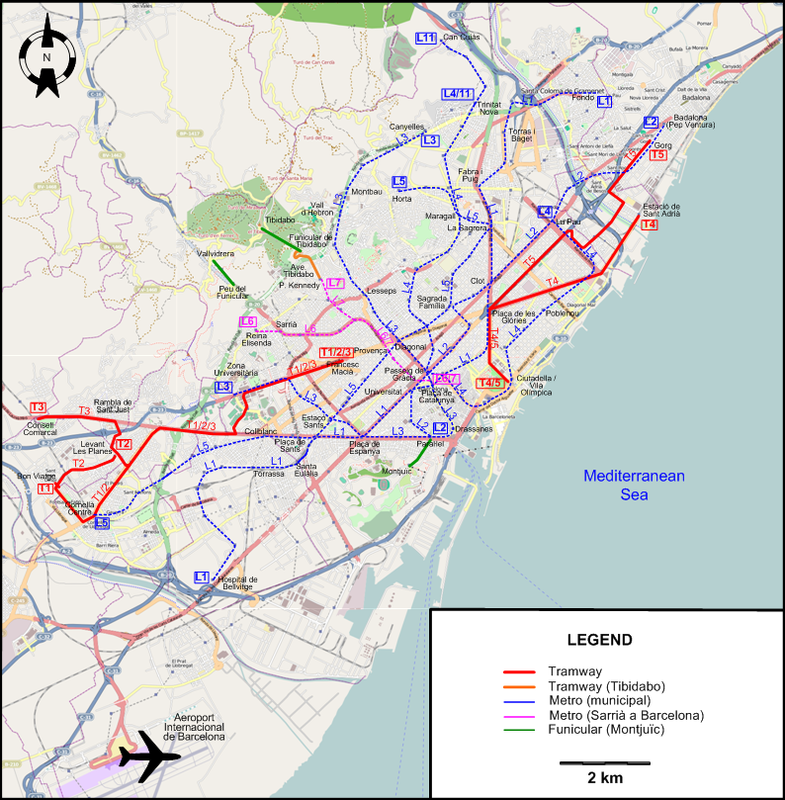 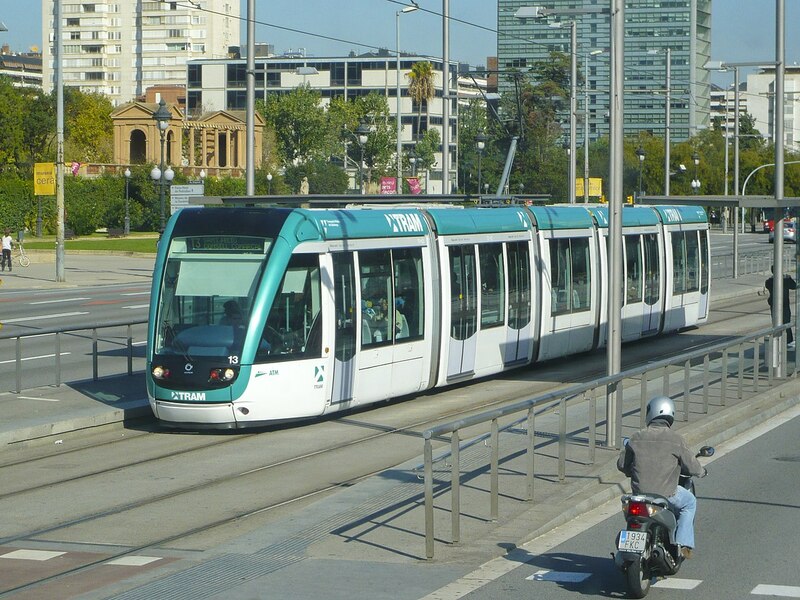 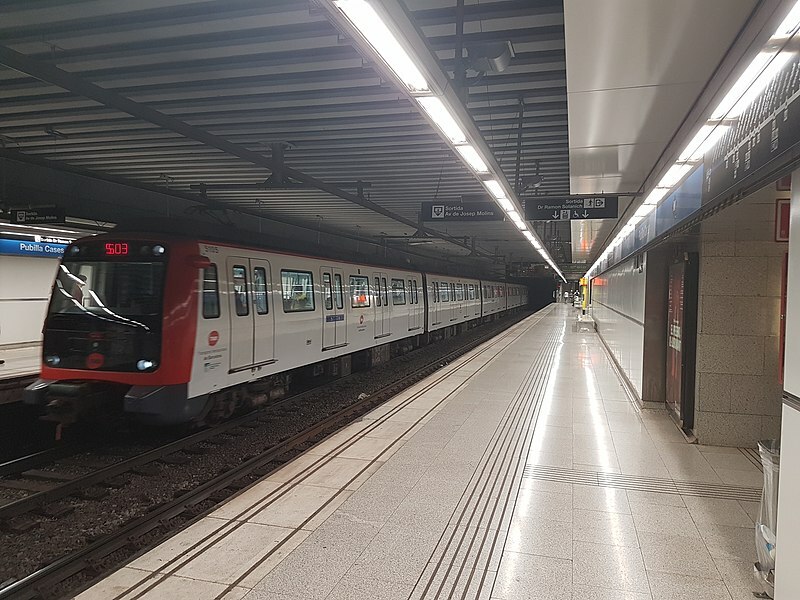 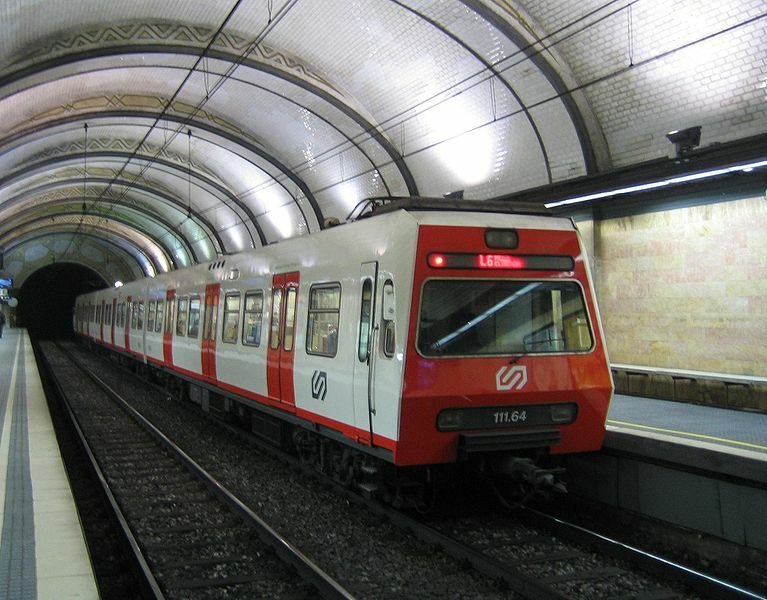 NB: The line numbered L8 (Plaça Espanya - Molí Nou-Ciutat Cooperativa), named as such since 2003, is in reality part of a suburban mainline railway line, and is not considered here as part of the Barcelona metro system.